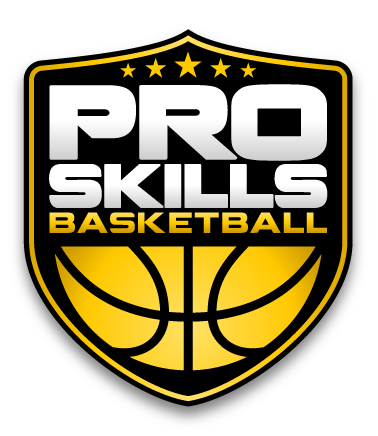 **HIGH SCHOOL PLAYERS: Our PSB high school (9th, 10th, and11th grades) team tryouts are for both our Local teams AND our Elite teams. The top players at tryouts will be selected for our Elite teams that will play some locally, quite a bit regionally, and possibly some nationally, and the next best players will be selected for our Local teams that will play mostly locally and possibly some regionally. There are 2 days of tryouts and players are expected to come to both days. Both tryouts will be held at Myers Park because of the large amount of gym space. Please let us know if you are unable to attend one of the days for some reason. Also, please let us know beforehand if you do not want to be considered for an Elite team as these teams are more intense and require more commitment and travel. Check out this Basketball event '2019 PSB Charlotte HIGH SCHOOL Club Team Tryouts' with PSB Charlotte!